You planned, prepped, and said ‘I do’ – now for remembering it all. 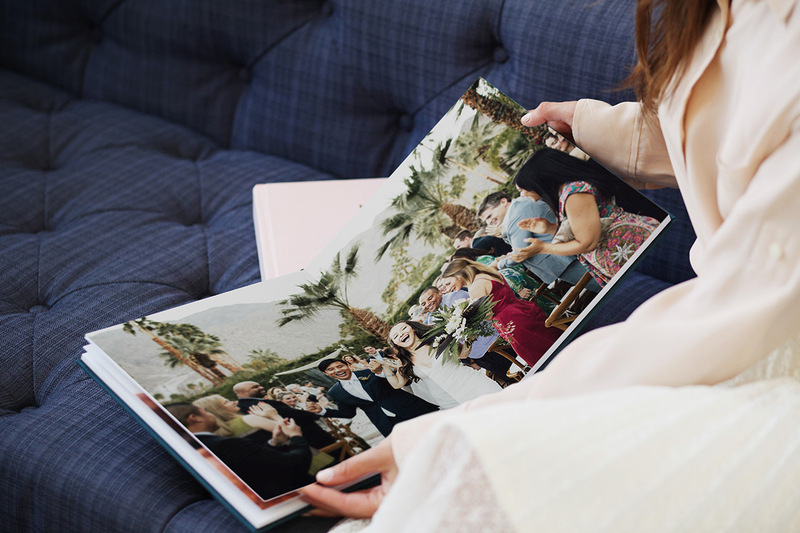 It’s likely you have hundreds of photos from that best day – from the first look to the last toast and everything in between. If you’re wondering how to give the photographs that mean the most the spotlight they deserve, look no further. We sat down with recent bride and The Brave Collection founder Jessica Hendricks Yee for an inside look at how she’s been celebrating post-wedding. AU: You did it! Following the wedding, what where some of the first things you wanted to do as a married couple? J: Ever since our wedding day it has been the year of 'yes'! We’ve had 7am sushi in the fish market in Tokyo, gone camping in Yosemite, and have pretty much been up for any adventure that crosses our path. Following that, taking a moment to pause and thank all of our guests for spending the day with us was at the top of our lists. 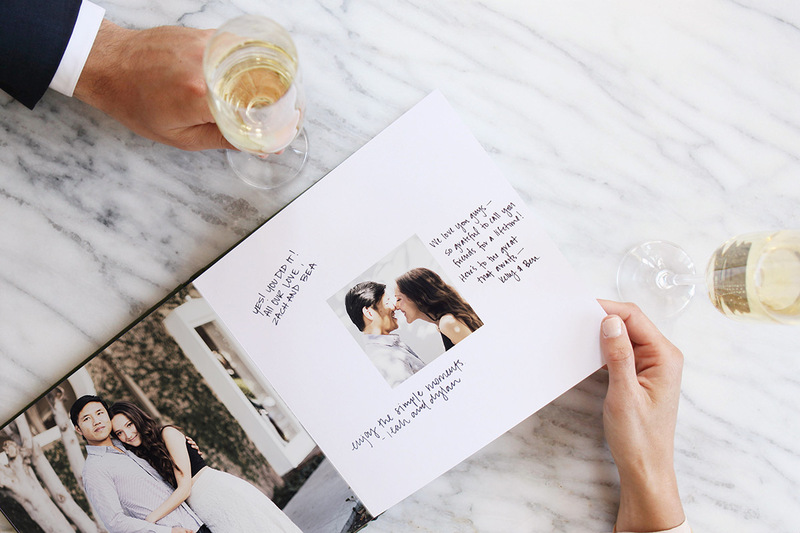 While we were waiting to receive our wedding photos back from our photographer, we used one of our favorite images from the weekend brunch to create Thank You Cards. 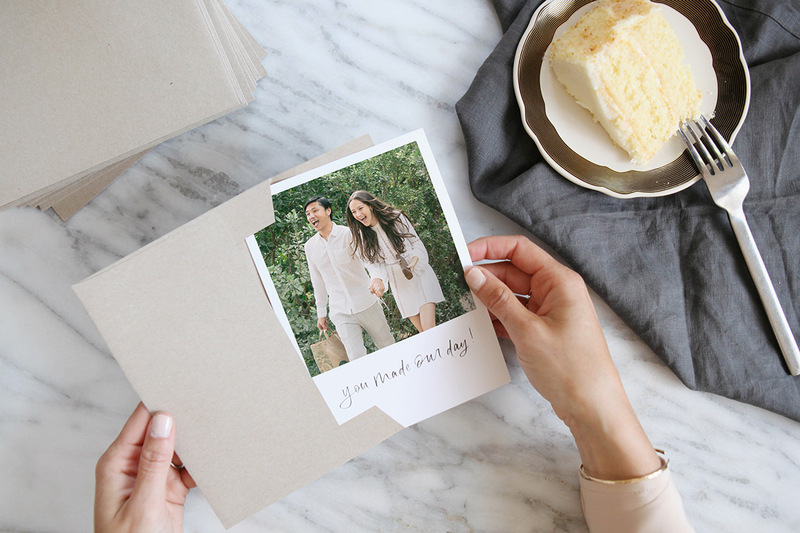 Idea #1: Create Wedding Thank You Cards to send to guests following the wedding. 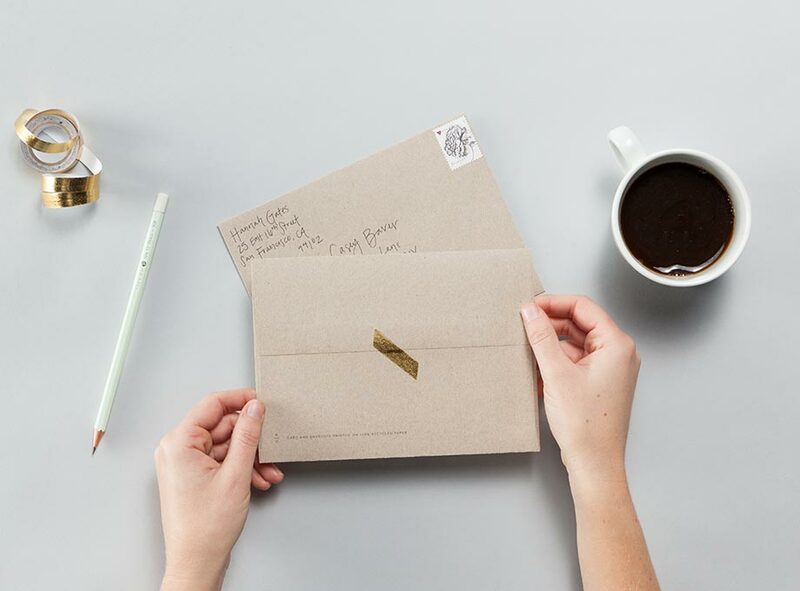 The thoughtful gesture won't go unnoticed (and they'll love reliving the day with you in print). AU: It's easy to sit with your photos on a flash drive or digital files long after the wedding - in fact, it happens all the time! What inspired you to print? J: For a new couple, turning our house into a home has been such a special process – we love throwing dinner parties and entertaining friends. Being able to not only see our favorite memories each day, but sharing them with our friends through art on the wall or a book we can enjoy together on the couch is just amazing. 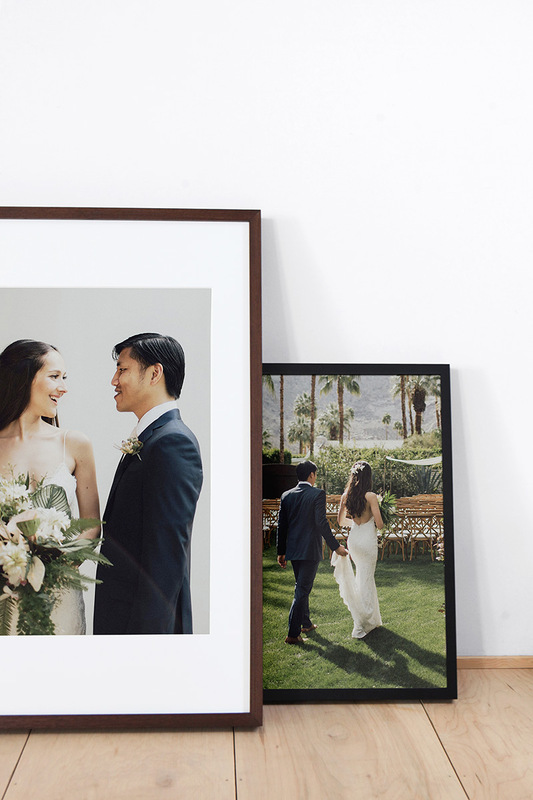 Idea #2: Create Framed Prints to hang in-home, like Jessica & Patrick have done here. Pictured: Gallery Frames in Walnut and Black. AU: Now we want to hear about – drum roll please – your album! It’s such a tangible reminder of a legacy lived – and a place to return to often. J: Definitely – the wedding only lasts a few hours but the photos last for generations. To me, a wedding album is truly an heirloom, something to pass down to our children and their children to show them where they came from. Laying out the spreads was so much fun – being able to pair moments together as we remembered them, and creating series of photos really brought them to life. 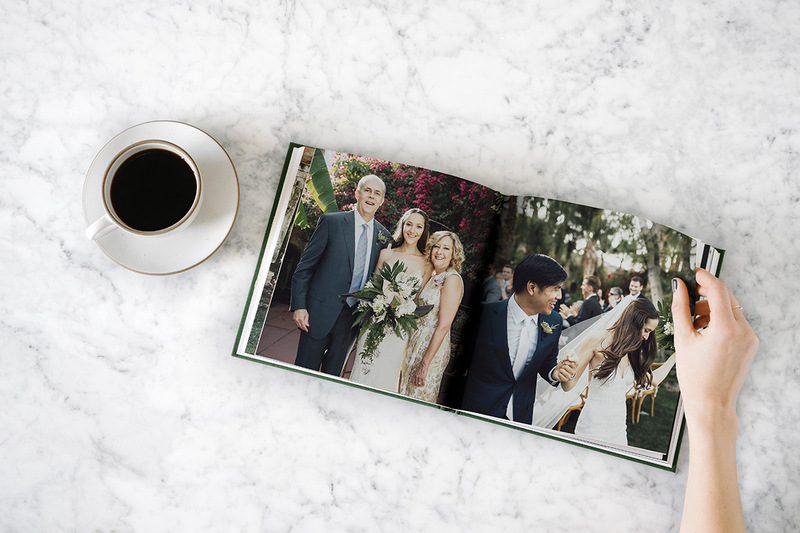 Idea #3: Design a coffee-table-worthy Layflat Photo Album that features ultra-thick pages that lay flat when open. For tips on how to build yours, check out our Insider's Guide to the best album yet. 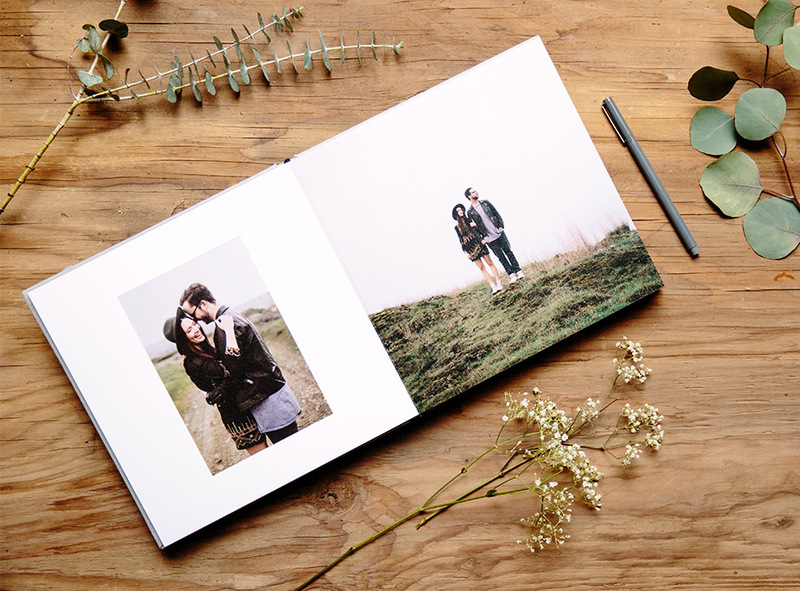 Idea #4: If you're still planning your big day, you can also go in on a Wedding Guest Book – fill it with engagement photos (or iPhone snaps!) and your guests' well-wishes, like Jessica and Patrick did here. AU: Not only did you create pieces for you and your husband to enjoy, but gifts for family and friends. Why photo gifts? J: In the beginning, you think your wedding is just about the two of you, but on that day, you realize how meaningful it is to all of the people who love you. For my parents, it was their first child's wedding, and for my grandma, it was her first grandchild's wedding. Being able to honor them and thank them for all of their love and support was so special. 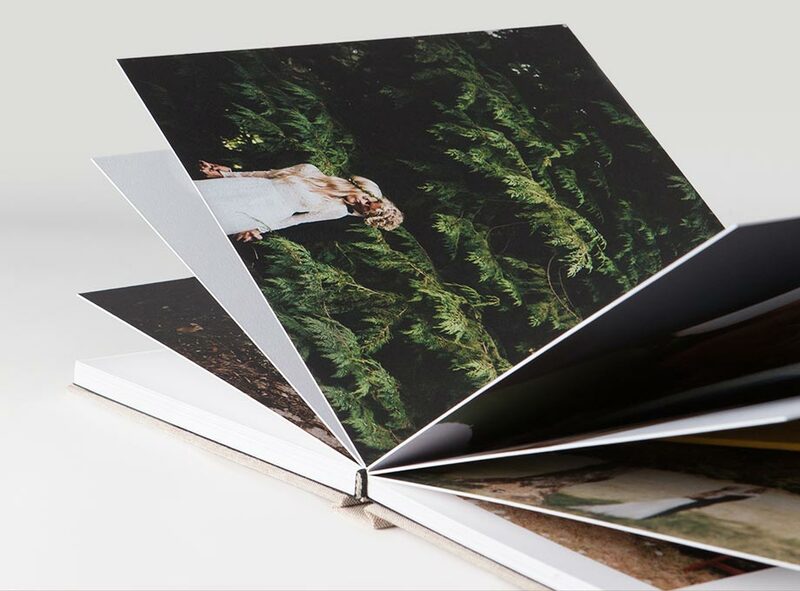 Idea #5: Design a Hardcover Photo Book to gift to parents and in-laws. Best part? These books include up to 200 pages, so you don't have to worry about cutting any of your best shots. 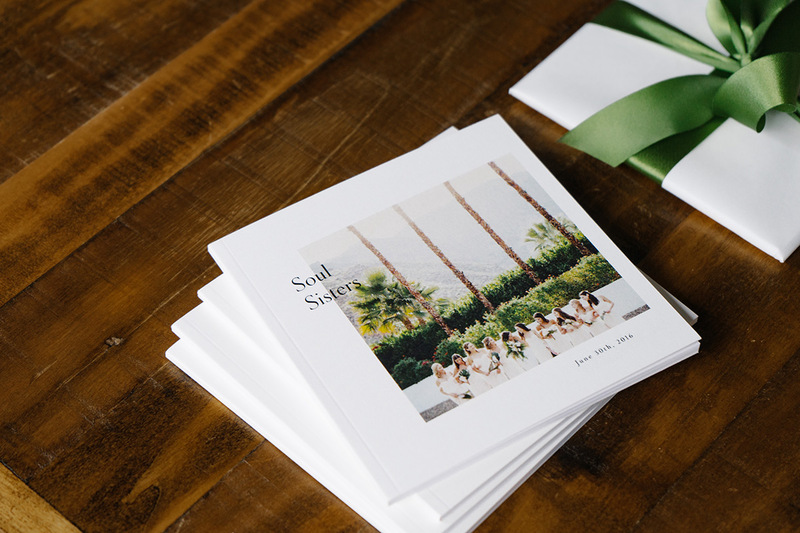 Idea #6: Create Instagram Friendly Books for each of your bridesmaids with photos from the weekend. Bonus points if you have them send you their iPhone snaps to include, too! For more ways to personalize gifts for your friends and family, check out our wedding gift ideas. 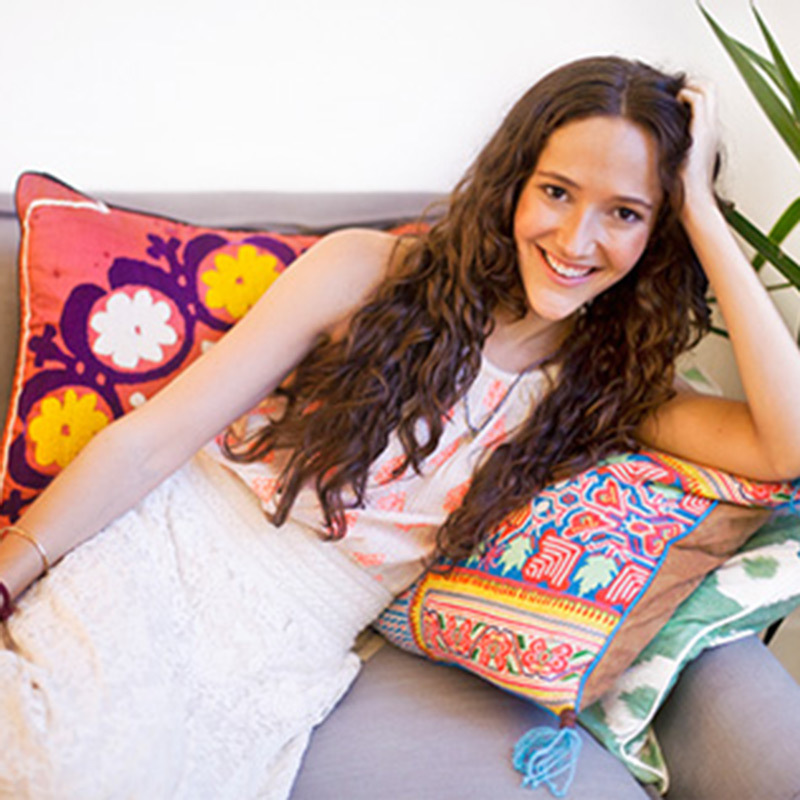 Combining her love of jewelry and philanthropic spirit, newlywed Jessica Hendricks Yee founded The Brave Collection in 2014, making Forbes 30 Under 30 List in the Retail & Ecommerce category. She resides in Brooklyn, NY with her husband.